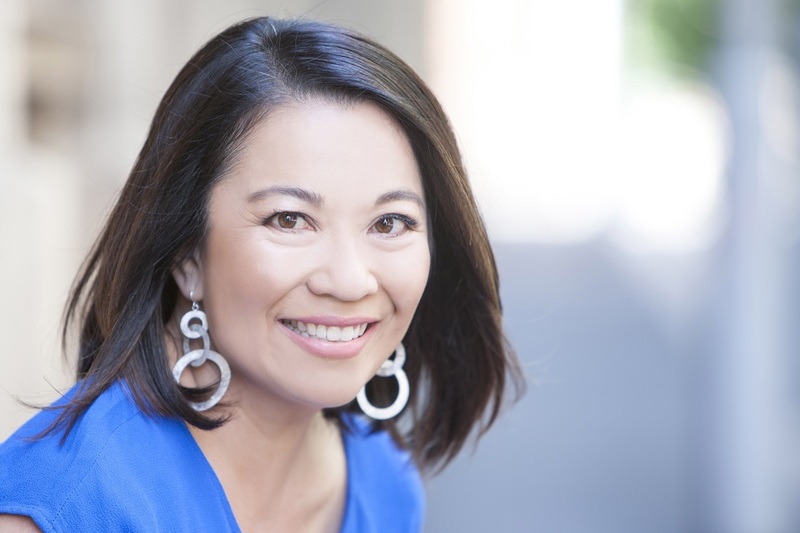 Valerie Khoo is a multiple award-winning entrepreneur and mentor to businesses and start-ups. She is the founder and national director of the Australian Writers’ Centre, the country’s leading centre for writing courses. It has trained more than 23,000 students from all over the world. 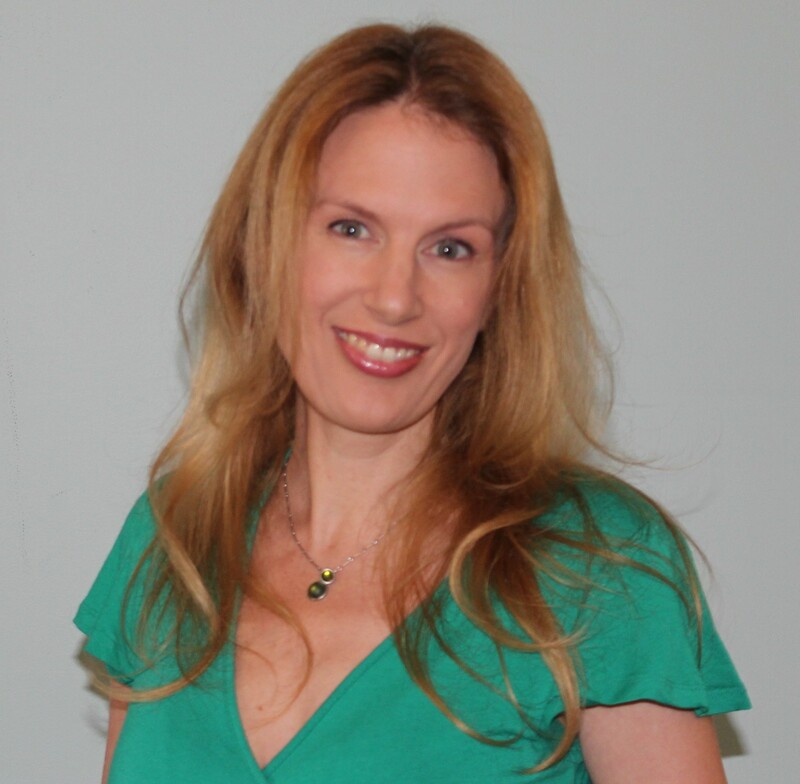 Valerie is also the author of Power Stories: The 8 stories you MUST tell to build an epic business. I had always loved writing at school but never thought of it as a “real” career for some reason. So I became an accountant, can you believe it? However, I always had a creative itch that I wanted to scratch, so I did some writing courses for fun, outside of work. Finally, after a few years in the corporate world, I woke up one day and realised that I had to give writing a go. And from that point on, I made it my mission to make that happen. 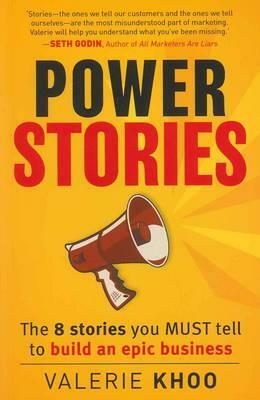 My most recent book is Power Stories: The 8 Stories You MUST Tell to Build an Epic Business. It combines my passion for storytelling with my interest in business. After all, I learnt a lot in those years in the corporate world and really do value the experience I received from that part of my career. I noticed a decline in the use of storytelling in business – thanks to Powerpoint, pie charts and Excel spreadsheets. This book is my way of showing business people how powerful and effective good storytelling can be in a business context. I like to think that it’s a harmonious and fun environment. We’ve worked hard at building the right team with the right skills. And I’m blessed to have an awesome team around me. We work hard but we also know when to let our hair down as well. We’re all passionate about productivity, professionalism and excellence – but we’re also passionate about cupcakes! I typically start work around 8.30am. That’s after I’ve had my coffee, read the news and eased into the day. But then I plunge straight into it. I love my work so it’s just not a chore for me to do this. As for what my day is like, every day is different. Some days, I’m travelling around Australia because I need to deliver a keynote speech somewhere. Other days, I’m mentoring some of our students. Or, I could be writing articles or blog posts. Sometimes, I need to attend conferences and writers’ festivals – I love that too because it gives me the opportunity to network and soak up new ideas. Make myself put my bum in the chair and start writing. I’m lucky in that I rarely get writer’s block. I think that comes from being a journalist for so many years where you just have to come up with a good story in a short space of time. If I need to write a long-form piece (whether that’s an essay or chapters in a book) then I need to block out chunks of time in my diary or else it just won’t happen. I can turn on the creative side of me when I need to and I find that once I sit down at my computer, spend 10 minutes or so on social media so I get that out of my system, then I can focus and start writing. As National Director of the Australian Writers’ Centre I love the fact that I’m helping aspiring and established writers achieve their dreams and take the next step in their writing journey. There’s nothing that makes me happier than when I receive an email or phone call from a student telling me that they have scored a book deal, or had their first magazine article published. Or maybe they have simply improved their writing at work to the point where they’ve now been promoted as a result. I do what I do because I love making a difference. Beautiful, magnetic prose inspires me. Smart and innovative ideas (whether they are related to writing or not) inspire me. And people who push themselves out of their comfort zone to achieve what they once thought impossible inspire me. The hardest part of what I do is when I see people with incredible talent and potential, but who won’t take action to pursue what they really want in life. This happens for various reasons: sometimes, it’s because they lack confidence – and I do what I can to help build their confidence. Sometimes, they have other factors holding them back – like a spouse who is not supportive. And sometimes, it’s because they don’t want to put in the work – which is certainly their choice to make. But it IS hard when I see amazing talent that can WOW the world, only to find that those people are putting obstacles in their own way. With my own writing and creativity, I love the path that I have taken. I like the fact that I started in a totally different career – that is, accounting – because it makes me appreciate my current career as a writer even more. I don’t have any problem with accounting as a career. It’s just that it wasn’t the right career for me. And I’m eternally grateful that I made the switch because I am passionate about what I do now. I want to demystify the publishing process for people. There are so many options available to aspiring writers these days. But there is a lot of misinformation out there as well. One of the aims we have at the Australian Writers’ Centre is to help people navigate their way through the publishing industry with a clear direction. Pamela Hart (who also writes as Pamela Freeman), Natasha Lester, Kate Forsyth, Allison Tait, Jeni Mawter, Claire Scobie, Deb Fitzpatrick, Judith Rossell, L.A. Larkin, Candice Fox, and Lisa Heidke – all of whom teach at the Centre. I’m blessed to be surrounded by the best female authors in Australia every day. Sometimes, I have to pinch myself! I’m great at putting obstacles in my own way! Valerie is inspirational to everyone she meets – especially those of us who work for her! I’m blessed to have her in my life, and I’m so grateful she started the AWC – I enjoy teaching students to find their voice and commit to their writing so much. I love that Valerie started her professional life as an accountant. So many writers and other creative artists I know started in other fields, but ultimately gave in to their creative urges. Not a single one I know regrets their decision to change tack, but nor does anyone regret starting in the field they did—it helps us get to where we are. And to whom we are.